Samsung today introduced its two new flagship smartphones Galaxy S8 and the Galaxy S8+ for the year 2017. 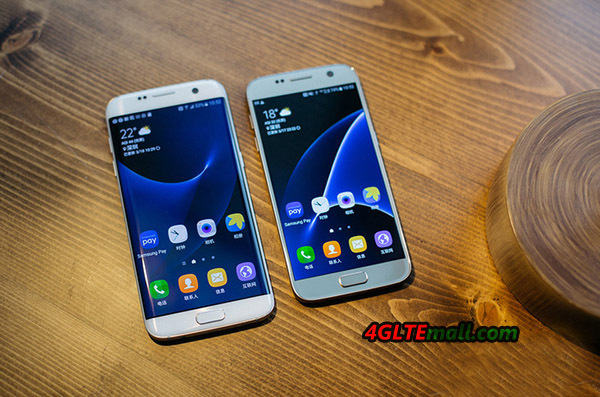 The Galaxy S7 Edge gets two successors, which differ mainly by the display size: the Galaxy S8 has a 5.8 inch display while the Galaxy S8+ has a 6.2 inch display. Both the display of the S8 and the S8+ is rounded on both sides, a version without edge display is no longer available. 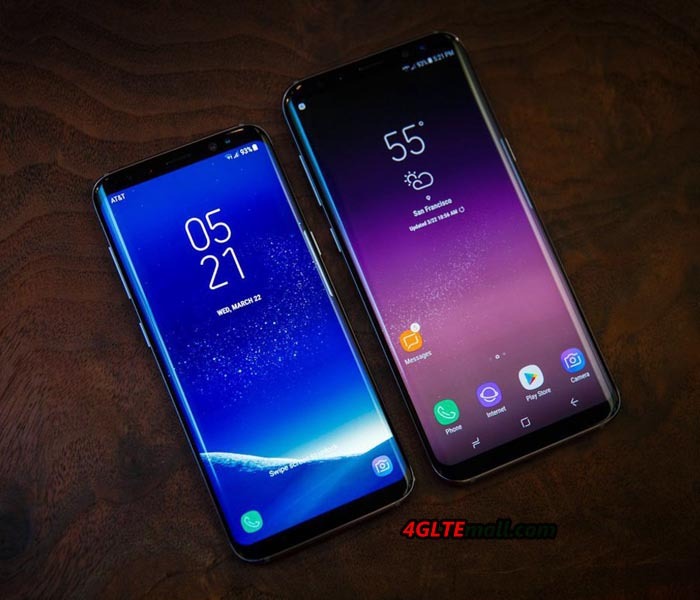 The highlight is certainly the almost frameless design of the Samsung Galaxy S8, the display occupies nearly the entire front, the frames above and below the display are significantly thinner compared to the Galaxy S7. It’s said the Galaxy S8 would be available in the market at the end of April 2017. 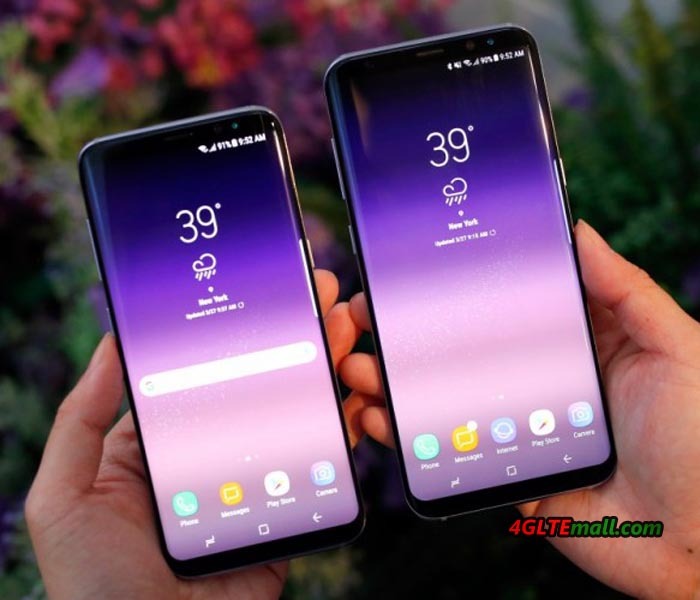 Visually, the Samsung Galaxy S8 and the Samsung Galaxy S8+ differ only in size. 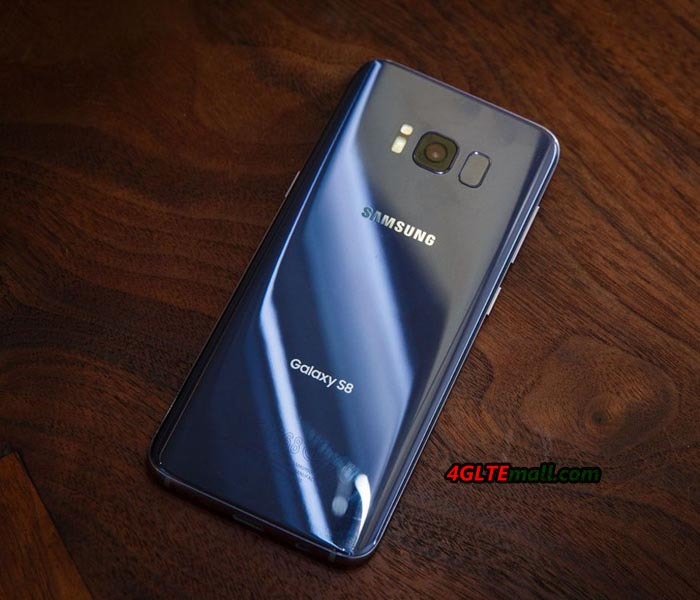 The S8 dimensions are 148.9 x 68.1 x 8.0 millimeters and weight is 152 grams, the S8+ dimensions are 159.5 x 73.4 x 8.1 millimeters and weighs 173 grams. The display has an aspect ratio of 18.5: 9 on both devices, so the devices are very narrow compared to 16: 9 devices with the same display diagonal. For comparison: an iPhone 7 with 4.7 inch display (16: 9) is only 0.8mm narrower than a Galaxy S8 with 5.8 inch display. The design is broadly similar to that of the Galaxy S6 Edge and Galaxy S7 Edge, the device consists largely of glass, only the frame is made of metal. However, due to the large display, the home button has given way to software buttons and the fingerprint sensor has been placed on the back side of the camera. The Samsung Galaxy S8 is one of the first smartphones to support LTE Category 16. This allows extremely high speeds to be reached via the mobile network, depending on the extent of the network up to 1 Gbit/s in the downlink. As a processor, there is a octa-core Samsung Exynos 8895 with 64Bit, 4 x 1,7 GHz and 4 x 2,3 GHz. In other markets a Qualcomm chipset is installed, the performance should be comparable. The memory is 4 GB and the internal memory measures 64 GB (UFS 2.1 technology, via MicroSD expandable). The Galaxy S8 have versions with single sim and dual SIM functionality for different markets and carriers, the sim type is Nano-SIM. The back camera of the Samsung Galaxy S8 offers a resolution of 12 megapixels and has an f1.7 aperture. The sensor works in the 4: 3 format, who would rather take photos in the 16: 9 format, has to deal with a lower resolution. The camera on the front takes photos with up to 8 megapixel resolution and also offers a f1.7 aperture. In the WLAN area, the Galaxy S8 offers a very modern equipment. The 802.11ac standard is supported with MU-MIMO antenna technology, in combination with a modern MU-MIMO router, you should get significant speed advantages. The Galaxy S8 also supports NFC and Bluetooth 5.0 as well as various satellite navigation systems. As an operating system, Android is used in version 7.0, of course again with a Samsung-adapted surface. The always-on display has been adapted in such a way that a home button is also visible when the display is switched off, since the physical home button has been lost in comparison with its predecessor. 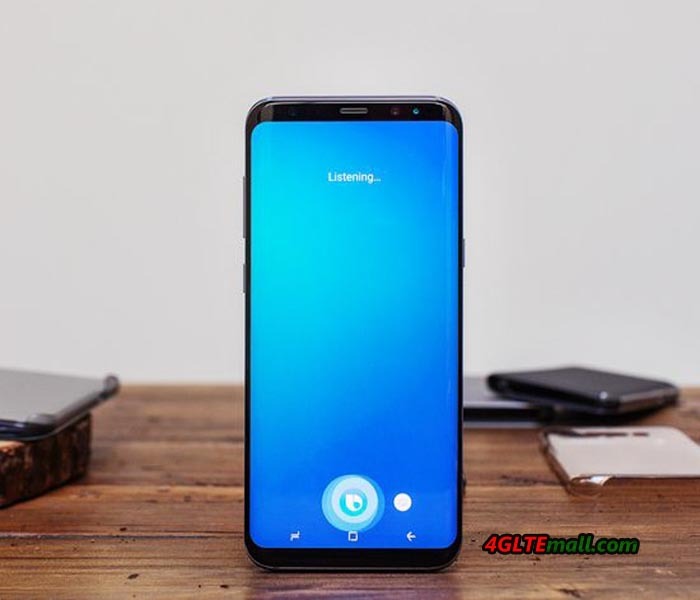 The Samsung Galaxy S8 has – like the Galaxy S8+ – a permanently installed battery, which cannot be removed. The capacity is at the S8 3.000 mAh, while in the S8+, it is 3,500 mAh. The two devices support wireless fast charging as well as fast charging via the USB type C connector. By the way: in contrast to the Apple iPhone 7, Samsung Galaxy S8 does not have the 3.5mm audio jack connection, so you can use normal headphones and is not dependent on adapter or Bluetooth. 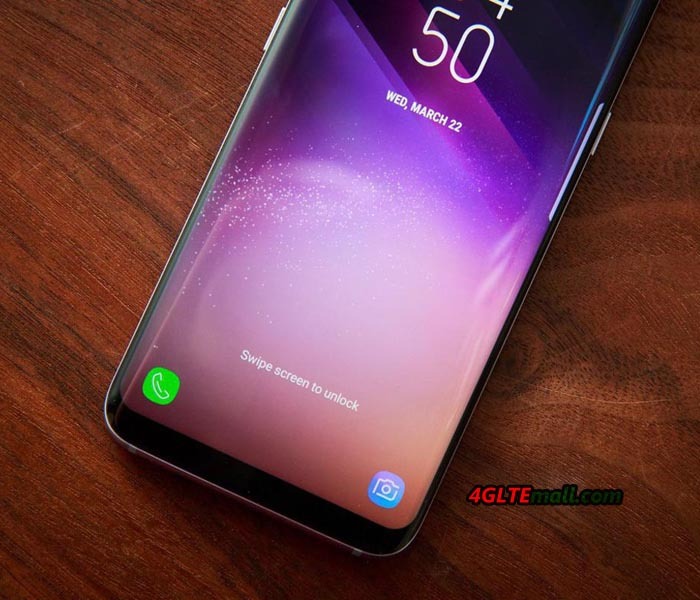 The two versions of the Samsung Galaxy S8 can be pre-ordered from now on and until the 19th of April in the Samsung Online-Shop as well as www.4gltemall.com . From the 28th of April, the Samsung Galaxy S8 and S8+ will be available in the colors “Arctic Silver”, “Midnight Black” and “Orchid Gray”. 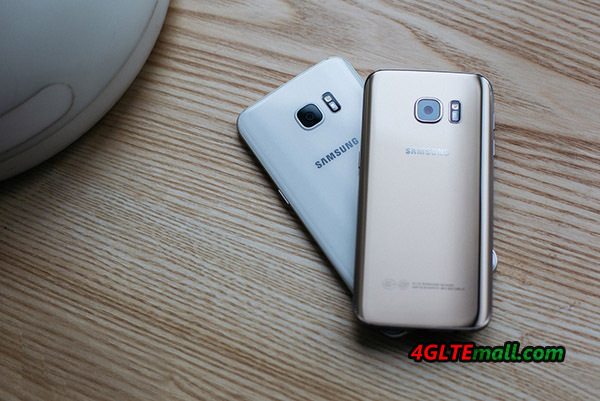 Samsung has presented two new flagship smartphones since March: the Samsung Galaxy S7 and Samsung Galaxy S7 edge. Both units are very well equipped, and offer the latest technology with the latest software. 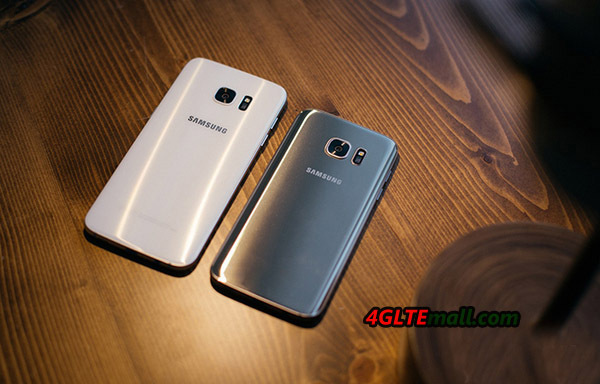 The Galaxy S7 edge is slightly larger compared to the normal S7 and stands out mainly by both sides curved display. 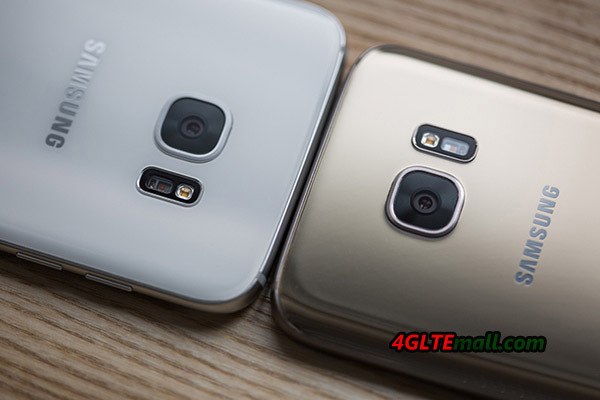 In this article, we will compare the two Samsung mobile phones and see which one is batter and worth the more expensive price. The biggest difference between Samsung Galaxy S7 and Galaxy S7 edge is already in the name: the edge has a curved screen to the sides, whereas the normal S7 has a flat screen. Furthermore, the display of S7 edge with 5.5 inches is slightly larger than that of the Galaxy S7, which has a 5.1 inch display. The resolution is 2560 x 1440 pixels identical, both devices offer it a perfect presentation, individual pixels can not be seen with the naked eye. The display quality is excellent for both devices in every respect. The brightness is very good, colors are strong and black, thanks to Super AMOLED technology. 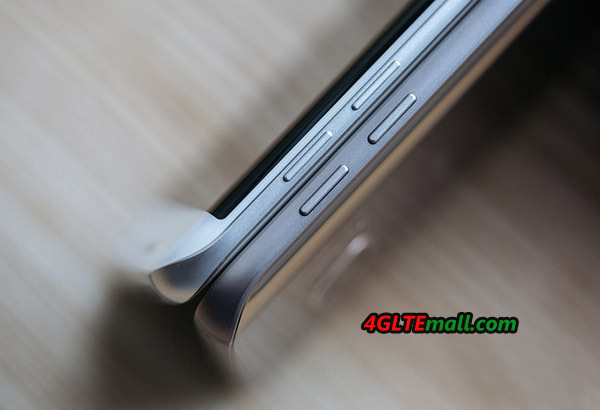 Although the technology is the same: the display of the Samsung Galaxy S7 edge acts simply “better” through the curved sides. When scrolling through web pages, while looking at pictures and videos – the display seems sometimes almost borderless and is just a beautiful thing. 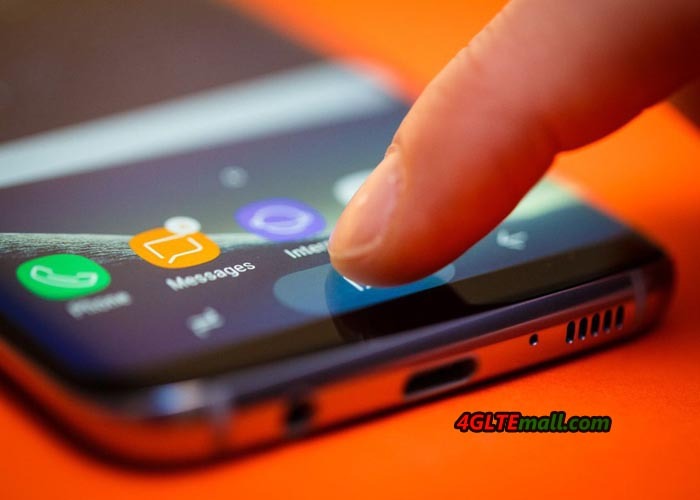 Samsung edge has some features such as speed dial keys placed on the display, theoretically this would also work with a flat screen. I personally have this functionality disabled rather quickly, since one calls the sidebar sometimes unintentionally. Conclusion about the display: both devices offer the best display on the market, the Galaxy S7 edge is fascinating and simply “beautiful”. Only with the enormous size of 5.5 inches is a little bit difficult to operate within one hand, the normal Galaxy S7 is 5.1 inches which is definitely more manageable. Both smartphones are almost identical, at least when one considers the technology to the screen. Regarding the battery, there is a noticeable difference: the S7 edge has a 3,600 mAh battery, the S7 has battery of 3,000 mAh. With a larger display, the S7 edge consumes a little more energy, yet I have the S7 edge model achieved overall slightly longer times than the normal S7. The back camera has 12 megapixels for both devices and is among the best from what you can get in a smartphone now. The bright F1.7 optics and the comparatively low resolution allows even in low light very decent pictures and the autofocus of the Galaxy S7 / S7 edge is probably actually faster than that in any other smartphones. The internal memory size is 32 gigabytes in both devices and can be extended inexpensively via MicroSD memory card. Regarding the processor, Samsung uses a model of the OctaCore Exynos so as the Galaxy S7, which makes them the fastest smartphones available. The modem achieved speeds of up to 450 Mbit/s downstream and up to 50 Mbit/s upstream through LTE Advanced category 9. Reception and voice quality of both smart phones were well in the test, Voice over LTE (VoLTE) is supported by default and works without branding firmware. Both Samsung smartphones are protected against water and dust, and are supplied with a quick-charging power supply, which enables a complete charge in 90 minutes (Galaxy S7) or 100 minutes (Galaxy S7 edge).In addition, the quick-charging function is also available with contactless charging, with a corresponding charging pad, you can charge the device very convenient. Conclusion: S7 or S7 edge? 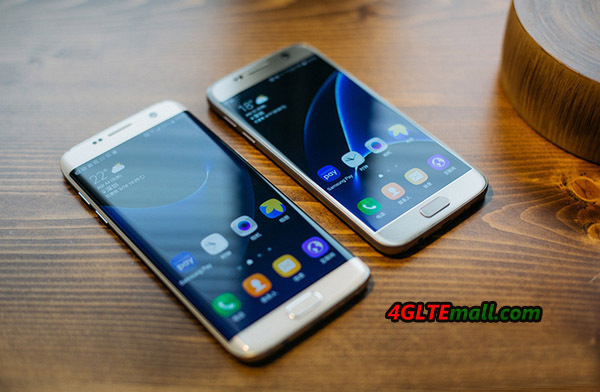 Ultimately, you should ask yourself two questions if you want to buy a Samsung Galaxy S7 or a Samsung Galaxy S7 edge: one may prefer the size of the S7 or S7 edge? Both can be found best out in direct comparison on site in the electronics market and the mobile phone shop. I personally would decide at any time for the Samsung Galaxy S7 edge, the display is simply fascinating. 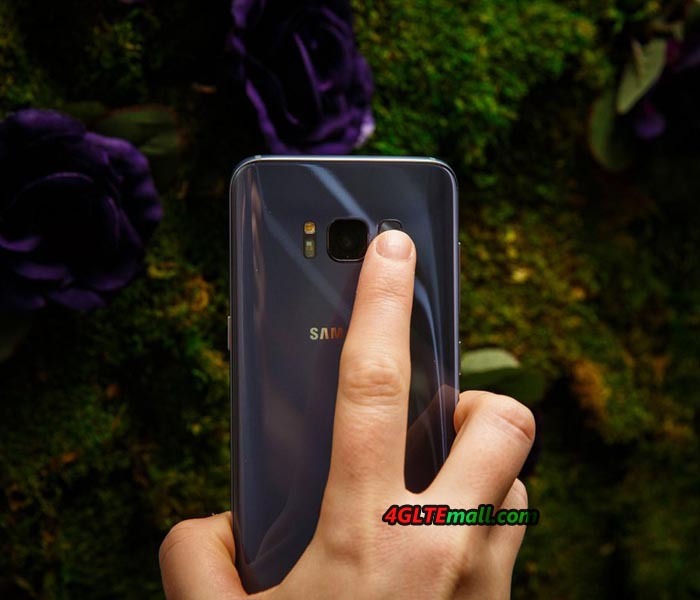 But if you prefer one hand operation, then normal Samsung Galaxy S7, as the shape is pleasant without the curved display. Whichever device you then ultimately decide: you will definitely get an excellent phone with very good technology.